In 1914 across the country communities stepped up to fight in what was to become the greatest conflict ever known. 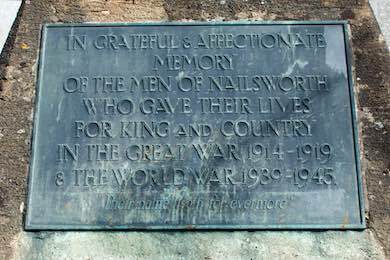 Nailsworth was no different and many young men were lost in the five years of the war. This site gives biographical details of the 78. Use the menu above, or the Search facility to find details of individual soldiers, or groups. 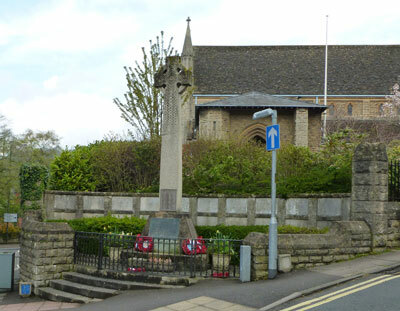 There are also some details of local War Memorials, as many of those listed on Nailsworth are also remembered on other memorials.